I got a special show coming up, folks. 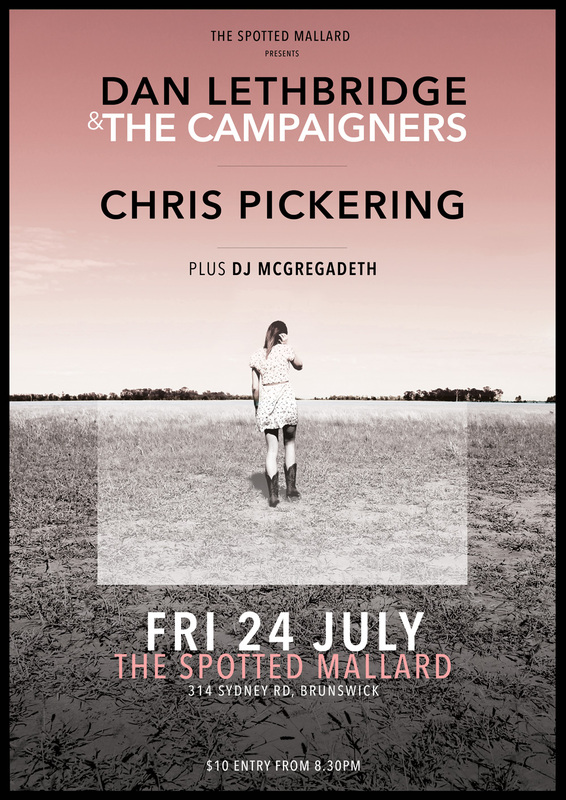 I'll be playing at The Spotted Mallard with my band on Friday July 24th, alongside Dan Lethbridge and The Campaigners. It's also the week of my single release for 'Canyons', so come along, and you just might hear it being performed live.